Welcome to Tern Hill Hall where history meets a modern age. 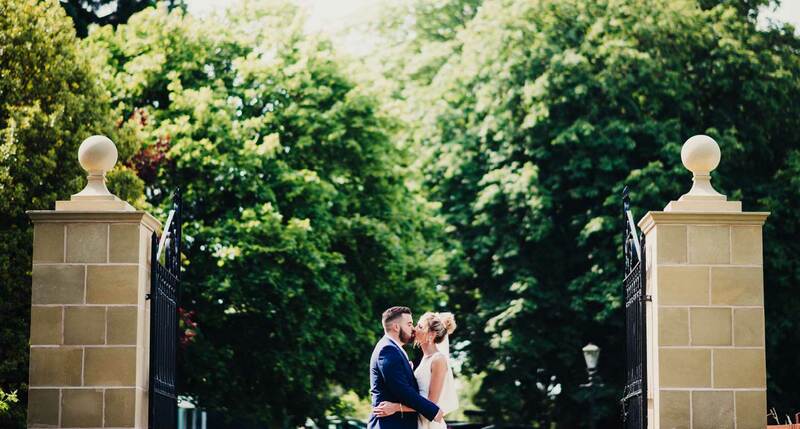 The Marson family have breathed a new life into the stunning hall and is now awash with weddings, parties, events, meetings, conferences and Christmas festivities. We welcome you to take a look inside. Your wedding, Your way at Tern Hill Hall. We tailor make your wedding package around Your desires. You are sure to be offered beautiful surroundings to spend Your most special day. Whether it's an intimate or large wedding you're seeking we have the flexibility to offer both. 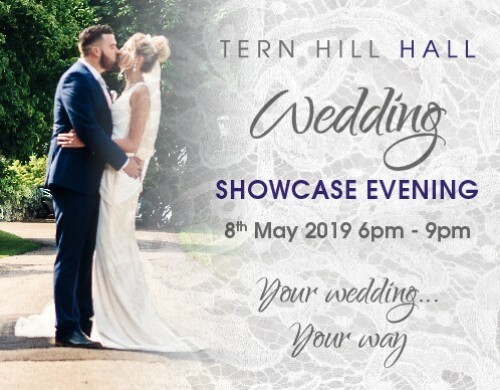 Discover more about your wedding at Tern Hill Hall. Tern Hill Hall will help plan and organise Your event whether it be a Party, Christening, Family gathering we will bespoke plan Your perfect event. We also host events throughout the year which are popular and sell out quickly. Download our events brochure to see whats on or visit our events page for our next upcoming event. Our head chef prepares all our menus with great detail using fresh and locally sourced produce to create a stunning dining experience for you and Your family and friends. Try our delightful Afternoon teas or sumptuous Sunday lunches. Whether you are holding a conference, intimate meeting or a 1 to 1 meeting; Tern Hill Hall can cater for all Your needs. Our orangery, dining and bar facilities offer a great setting depending on your conference or meeting size.